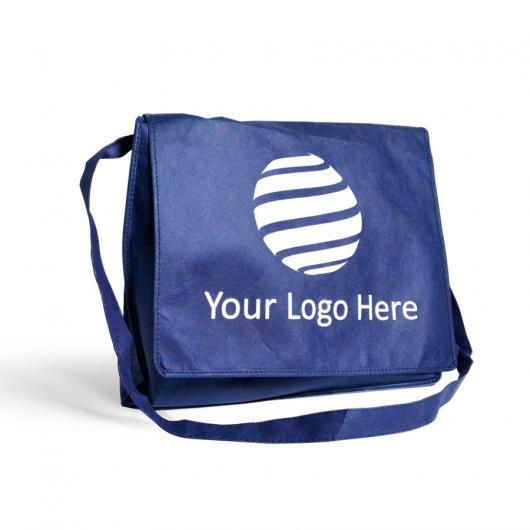 This bag is good for those always on-the-go and everyone should own one, get yours today! 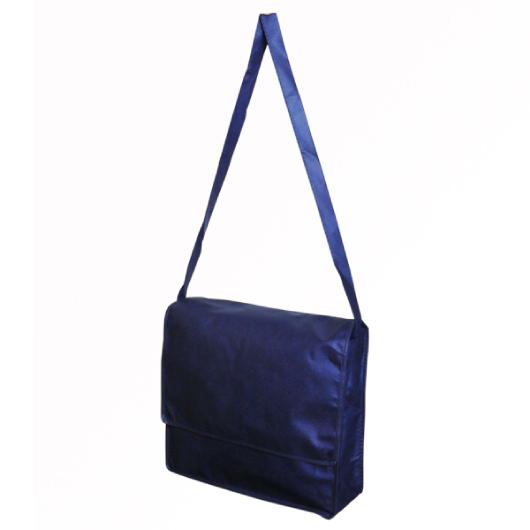 A versatile flap satchel bag, that is both roomy and functional. 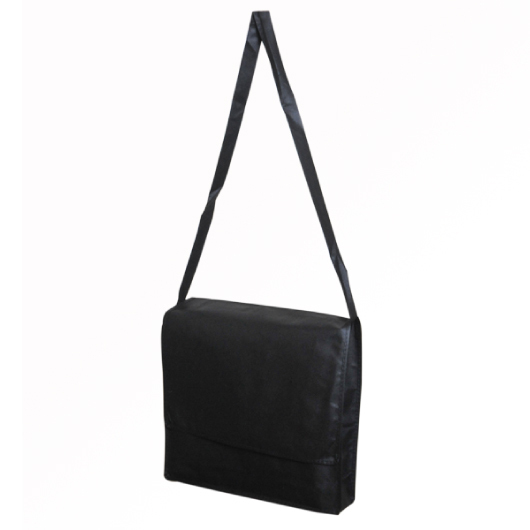 Great for everyday use. 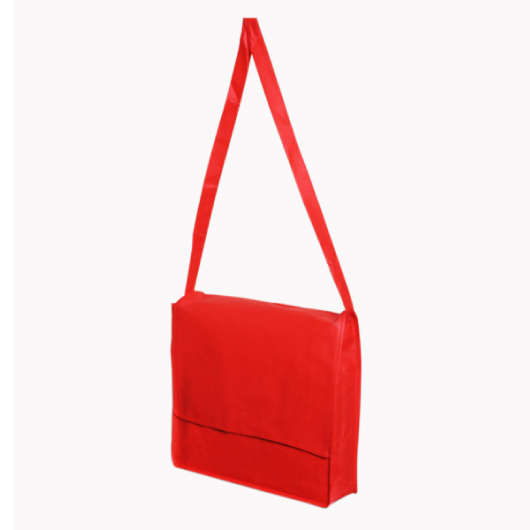 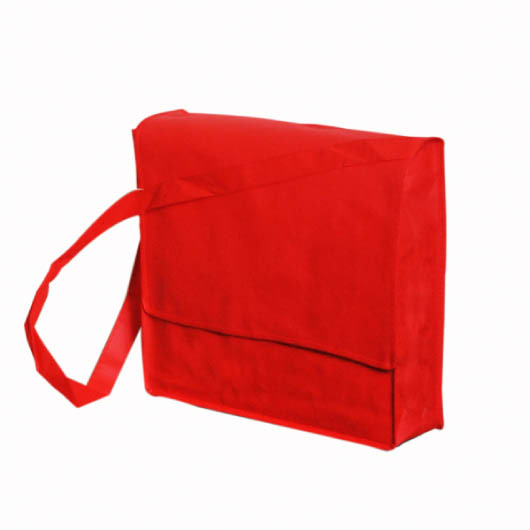 This flap satchel bag is made from non-woven polypropylene material, it has long shoulder strap, a flap top cover, bound seems, and comes in six colour choices.